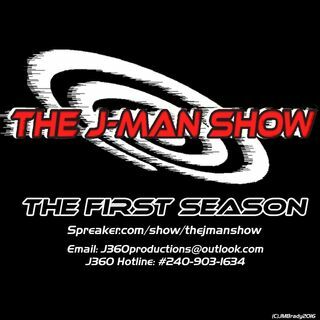 The J-Man Show#29 has landed, and this time J takes the show on the road (literally) to discuss something vicious in our society. The evils of Fandom called "Fandumb" where no matter what creative thing you do, the evil version of your fanbase will hate you for it. J attempts to speak how this condition has come about into our lives, what can we do to stop it, and asks the critics the main question "if you can do better, why won't you?" Production Notes: Butts will ... See More be hurt in this episode, but you'll be fine and J does love his fans.